Hooray!!! 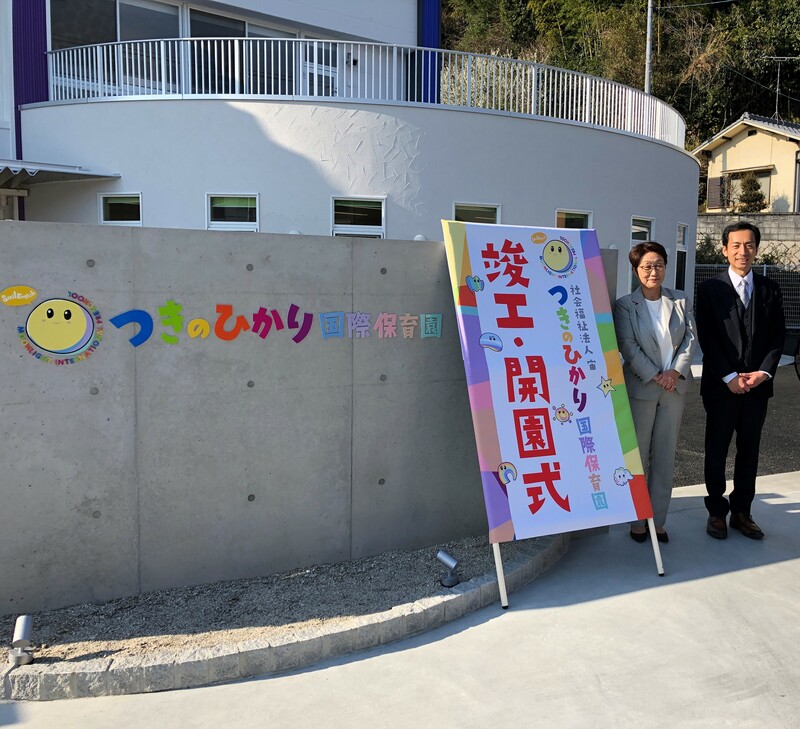 Moonlight International Preschool held its grand opening ceremony and opened its doors to the public to view its edifice, and also observe its members of staff doing what they are good at. 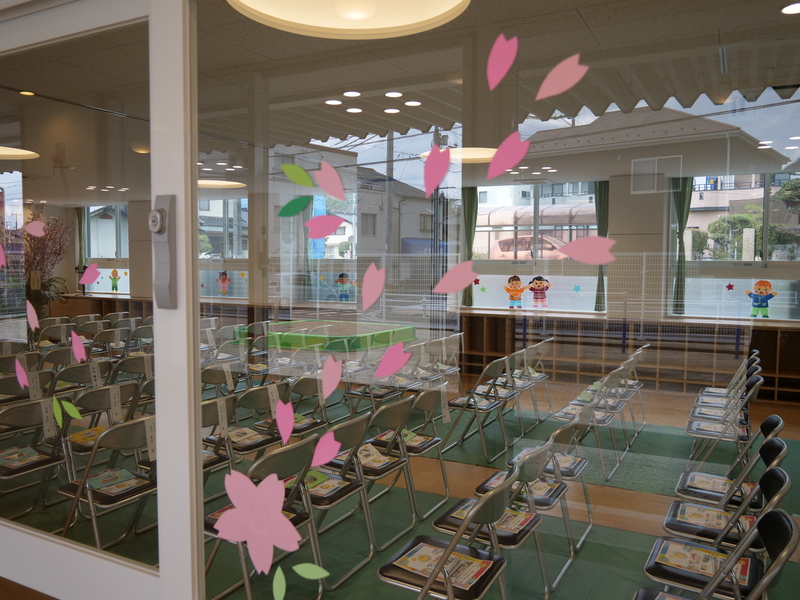 During our staff training, we talked about how can we become the best international preschool in Japan, to begin with. It is important for us to set ultimately high standards and goals since the sky is not our limit. 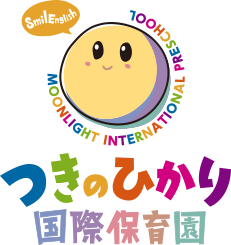 Indeed, the ceremony turned out to be the world premiere of Moonlight International Preschool (MIP for short). 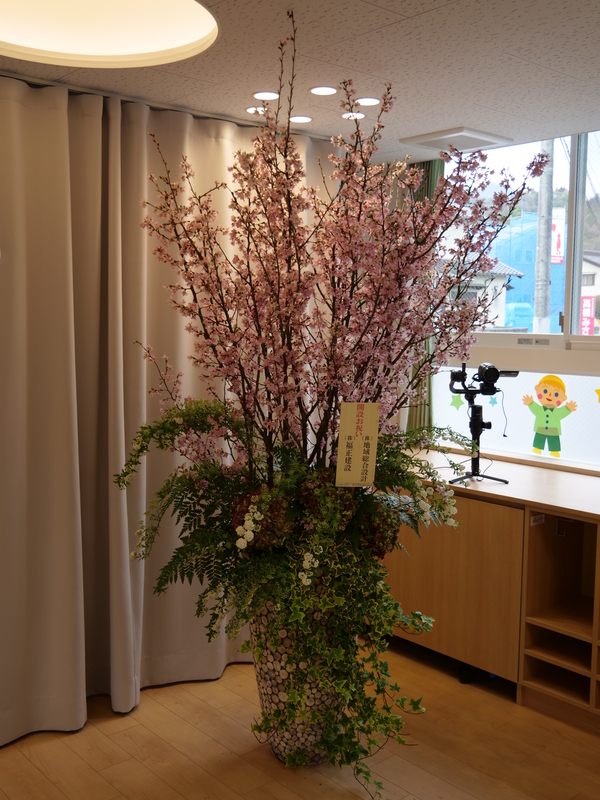 We received lots of goodwill messages, flowers and gifts from many companies, individuals and friends. We are gratefully indebted to everyone for their presence, presents, and prayers. Thank you all very much! 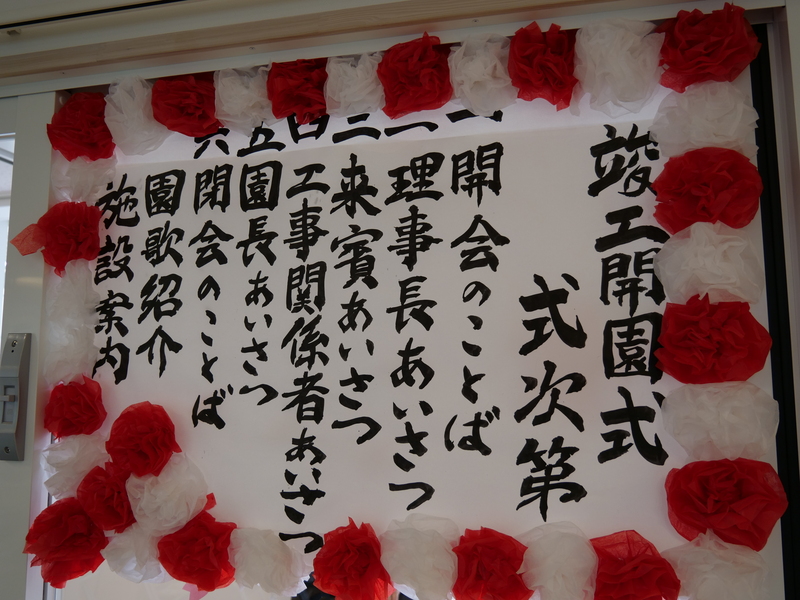 In the morning, we held the grand opening ceremony. The various VIPs who attended are the kind you hardly see due to their extremely difficult schedules. The board chairman and I went over the stipulated time for our speeches because we had so much to say. We hereby apologize for not finishing on time. 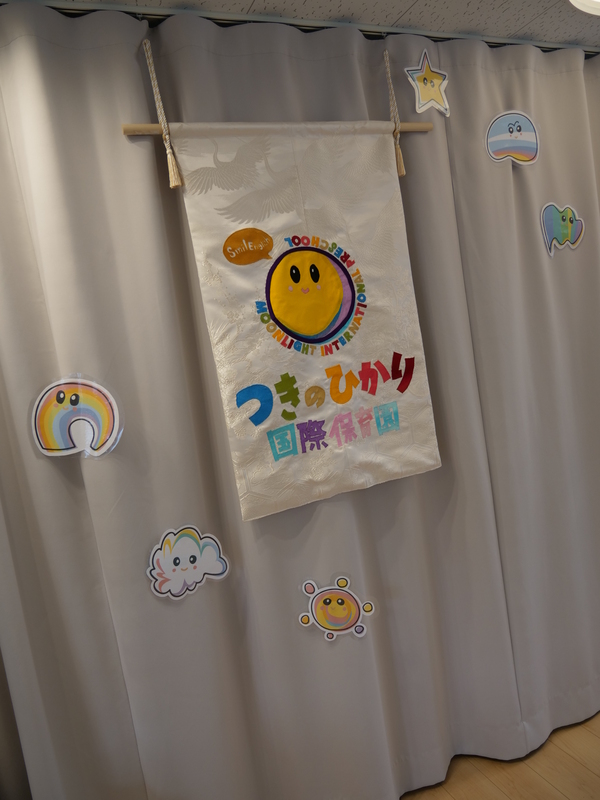 The preschool song was introduced in both English and Japanese to the delight of all the attendees for the very first time. It will be up on our homepage soon so please do not miss it! 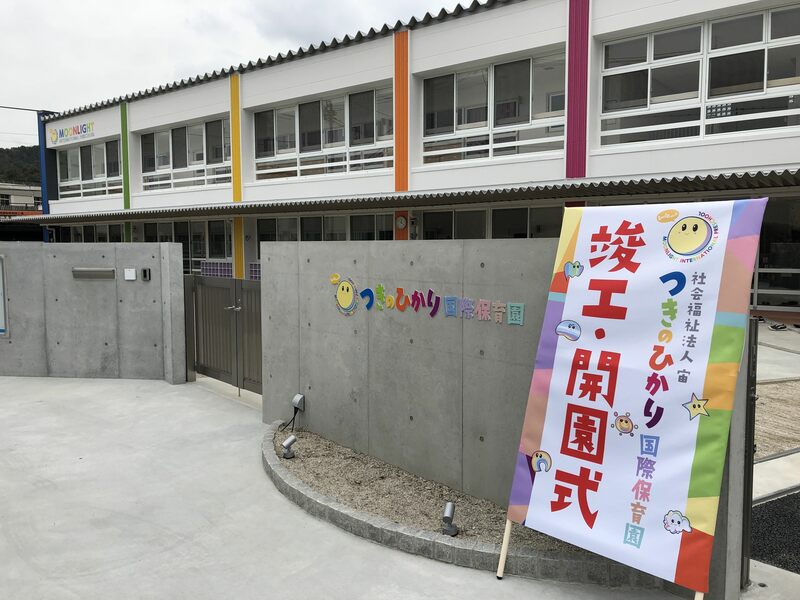 In the afternoon, we opened our doors to the general public for a private viewing session of the preschool premises by parents, guardians and their wards. 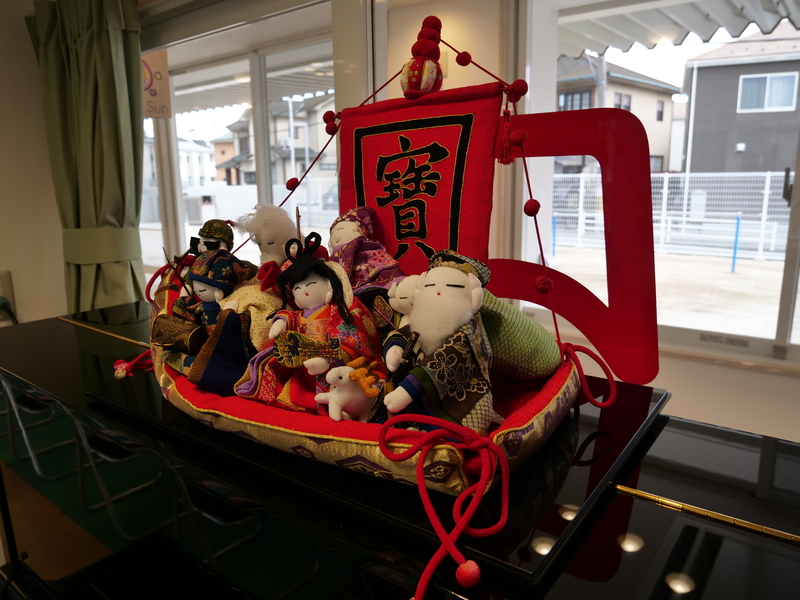 The sweet voices of children kept echoing through the building the entire period they visited. Some laughed, cheered, played on the preschool compound and of course, others cried(LOL)! Interestingly, I noticed a little boy who was not with his parents at the time, and he was reading an English book with one of our international teachers. The amazing part of it was that he tried to copy or repeat what the teacher said. For a little child to be separated from his or her parents, and completely engage with a foreigner by making great effort to speak English really blew me away. I later learned that this child did not have any prior experience of studying English at all. He was just motivated to study English. It was absolutely incredible to witness that. Such a child definitely has a great talent and will go places with his determination. However, there were other children who were a bit shocked to be spoken to in English for the first time and a few of them who cried did not know what to do, and in their panicked state resorted to shedding tears in order to court the sympathy of their parents and guardians. That was perfectly fine! There was no pressure in ensuring that every child that came should speak English. We believe they will gradually pick up the language little by little as they have fun and engage by playing games using English. Having fun is one of the best ways to acquire a new language. My apologies to all our cherished readers for not writing and updating the blog recently We have been extremely busy with lots of preparations going on, thereby robbing us of the fine opportunity to write the blogs. There are some personalities who have been anxiously waiting for the blog updates, so I promise to try to keep everyone posted more often than I have done in the past. Since March 9th, this year, after the information session we conducted, a lot has happened. 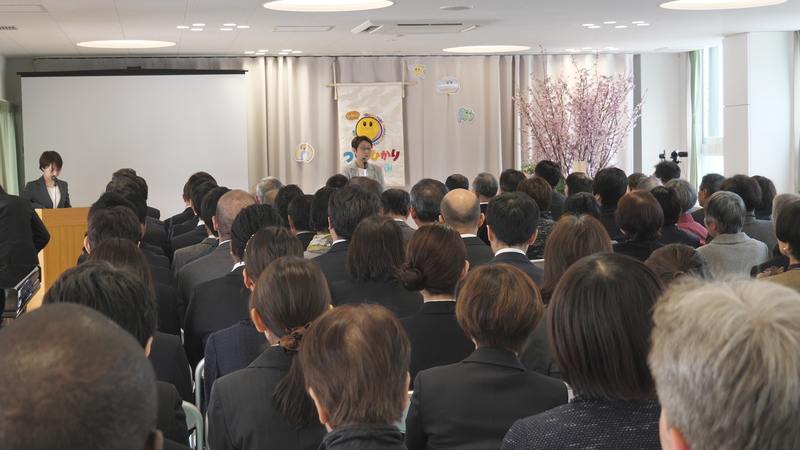 For instance, I traveled to Singapore for a professional development training program, FM Hatsukaichi interviewed me on one of their shows, we held the third information session for our preschool neighbors and a lot more. I will write about them soon. The most impressive thing that I found out today, is the amazing teamwork from our staff! 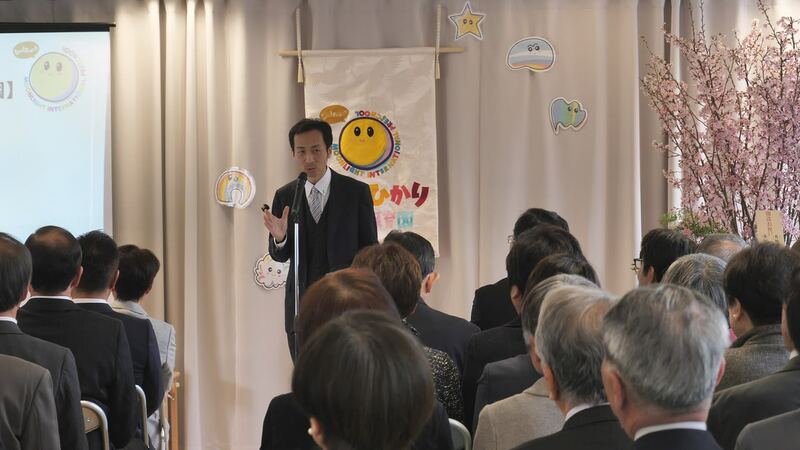 There is a serious problem of the shortage of workers in Japan and also lack of preschool teachers. It is extremely difficult to find capable and devoted members of staff. However, MIP is so fortunate to have such great staff members! Everyone worked very hard towards the same goal, being professional in front of our distinguished guests, parents, and guardians. Besides that, the entire staff has quickly developed a very friendly rapport and a happy feeling surrounds them while they work behind the scenes. 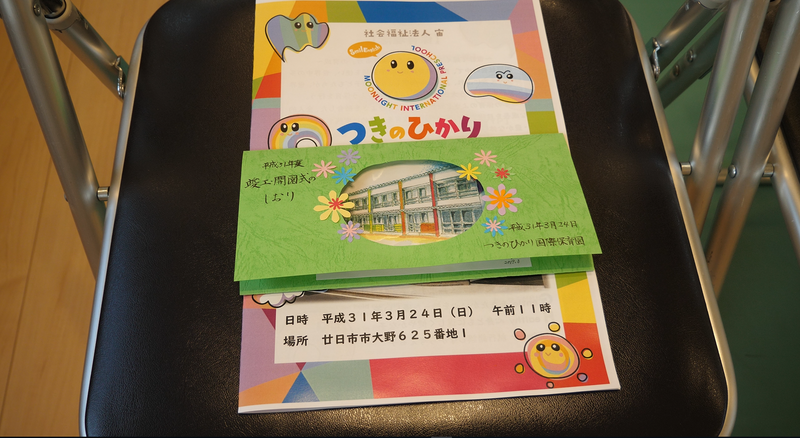 It seems like we have been working together for a long time already, even though the preschool has not fully started to operate. Of course, there will be ups and downs once MIP hits the ground running, but I’m sure we will overcome our fair share of challenges, considering the great and dedicated staff that we have! In about a week’s time, MIP will officially start operating. We will prepare everything we need and be ready for the children to come.